This is a multi-functional bento lunch box. The box has two removable inner containers that can be used separately. 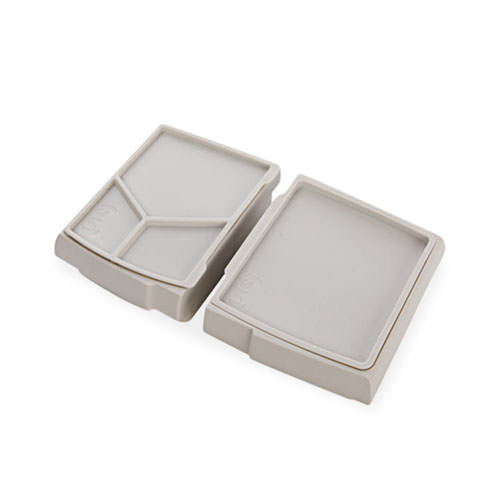 One is plain and the other divided into 3 different compartments, with different sizes. 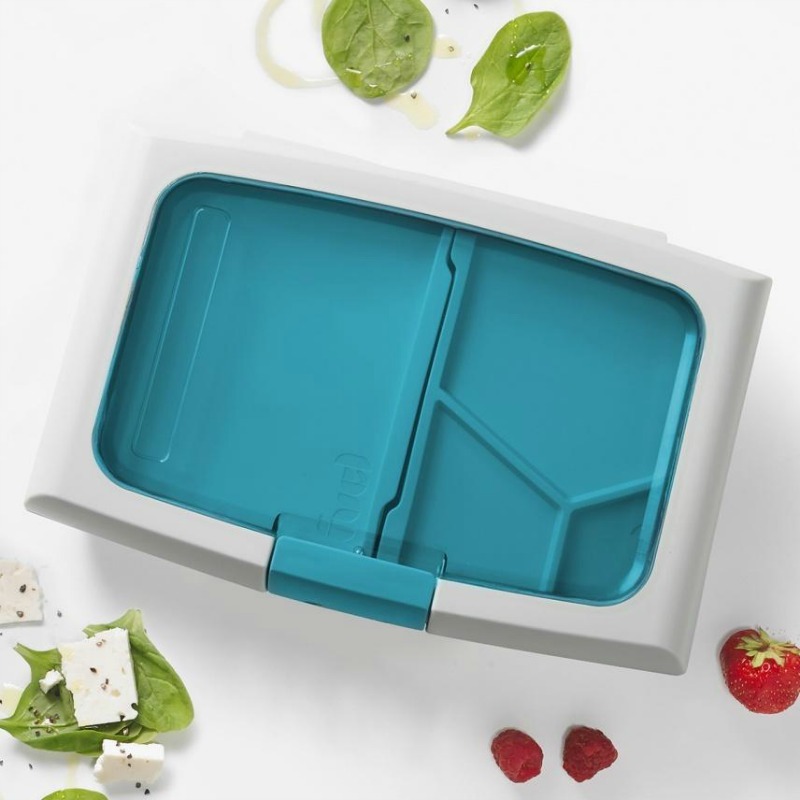 This will allow you to pack a diverse lunch, and the flavors won’t mix. 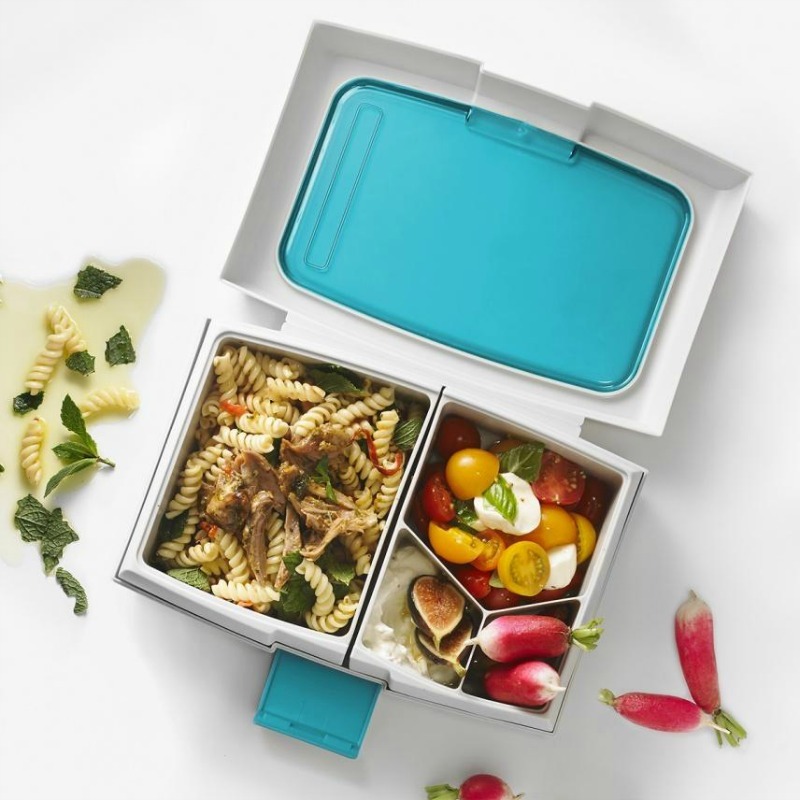 The Fuel Bento Lunch Box is great for children and adults. 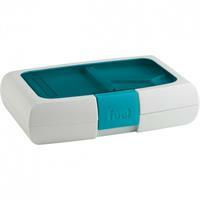 It has a stylish design and comes in a beautiful, light blue colour. You can take it anywhere! 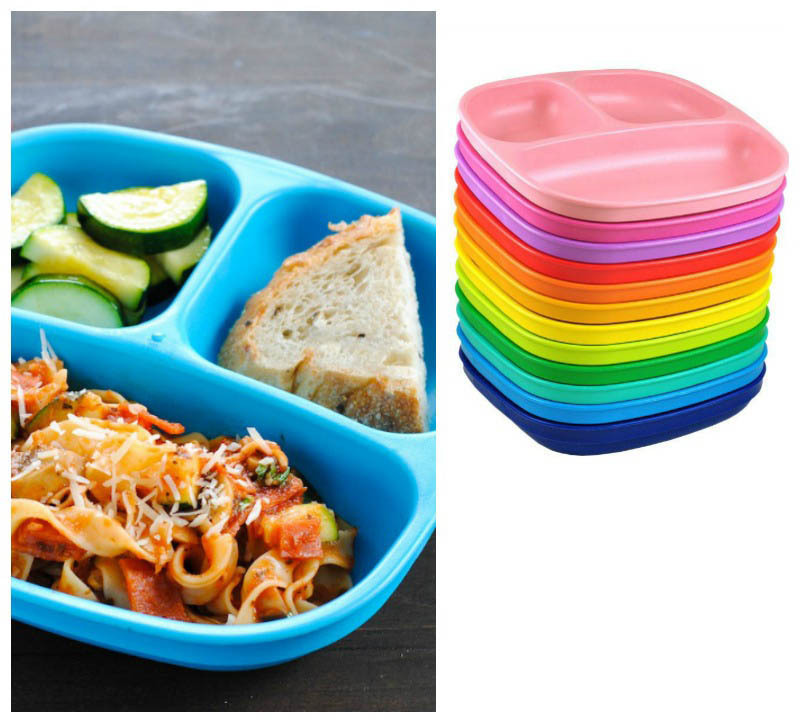 You can pack it for yourself or for your children and pack a school lunch, a work lunch, a meal for a day at the park. So you can make sure he’ll have a packed meal to sustain a healthy lifestyle. The Fuel Bento Lunch Box is big enough to give your child a bit of everything. Enjoy packing a great meal, easy and efficient. 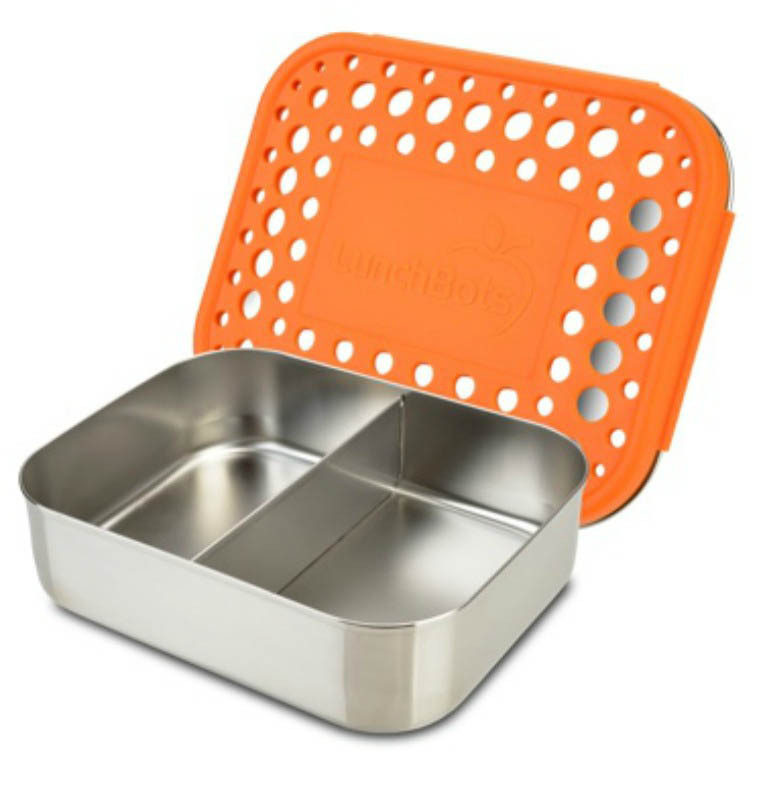 It is an easy on the go way to have a healthy meal on hand for you or your child. Dishwasher safe (but it’s recommended to hand wash and avoid harsh chemicals to extend the product’s life). Will fit into Laptop Lunches Dahlia and Birds design lunch bags.